4 APPLICATIONS PER YEAR , full strength, every 3 weeks. Quite the change from the original ( 2009 ) label recommendations of 1 APPLICATION PER YEAR at half strength. Drown those darnn Dandelion with FeHEDTA, that will kill ’em. Federal Law VIOLATED by Lawn Savers ? EXCEEDING 2 APPLICATIONS of Fiesta per year ?!?! Where is Linda McIntosh and Health Canada when it comes to off-label usage of a registered product like Fiesta ? A concerned and out-of-business lawn care operator. LawnSavers Plant Health Care Inc. operates out of Concord, Ontario. Is Lawn Savers offering a program of FOUR applications of Fiesta Herbicide ?!?! Observers are suggesting that LawnSavers Plant Health Care Inc. reconsider its advertising and programs. Clearly, exceeding the directions for use of Fiesta Herbicide are designed to improve the performance of a mediocre product. 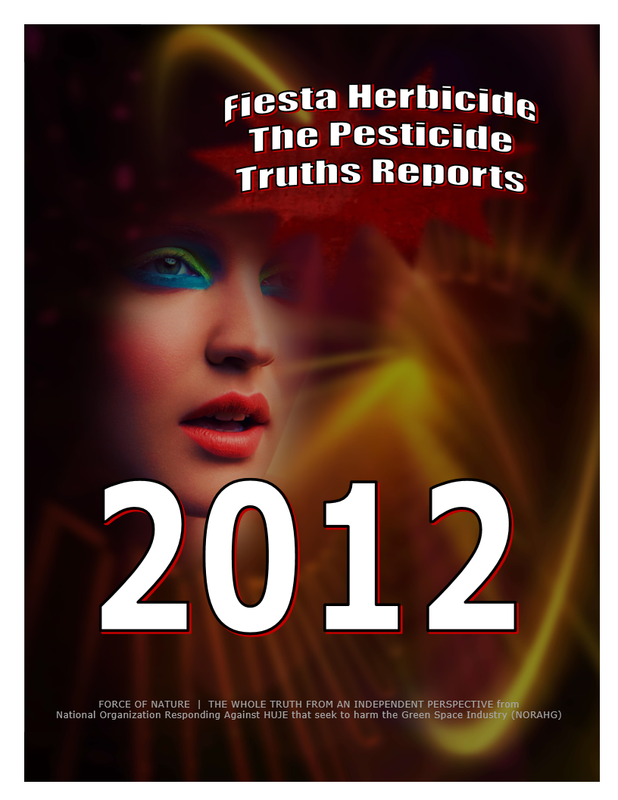 However, applying Fiesta Herbicide more than TWICE PER YEAR is a VIOLATION OF FEDERAL LAW. If Lawn Savers can’t be a good example, then it will just have to serve as a horrible warning. 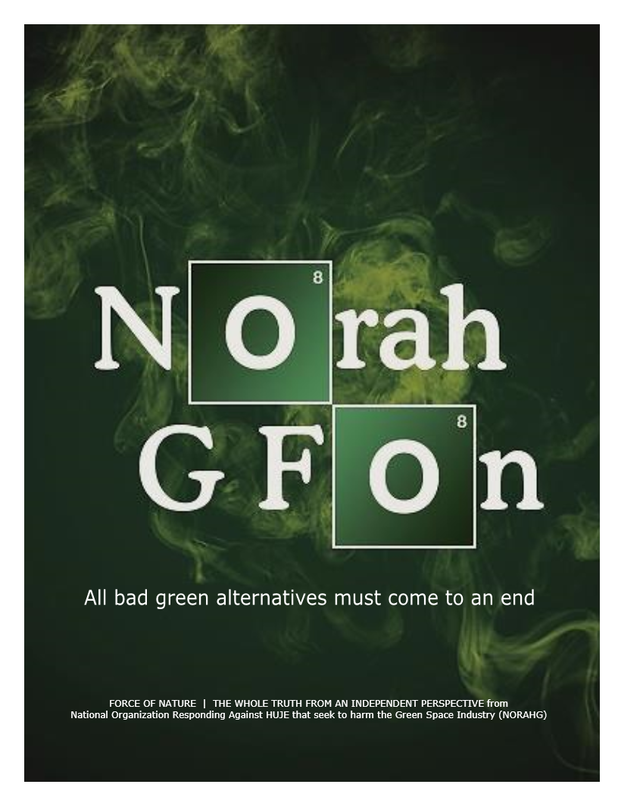 University of Guelph is the INSTRUMENT of Anti-Pesticide PROPAGANGA for the PROMOTION OF MIS-INFORMATION about BOGUS Green Alternatives like Fiesta Herbicide. Guelph BETRAYED the Professional Lawn Care Industry. Why bother with legal and registered label directions when you can LIE and CHEAT based upon ILLEGAL recommendations from University of Guelph. Since 2010, government officials employed by the University of Guelph have recommended ILLEGAL AND EXORBITANT REPEAT APPLICATIONS of Fiesta Herbicide. 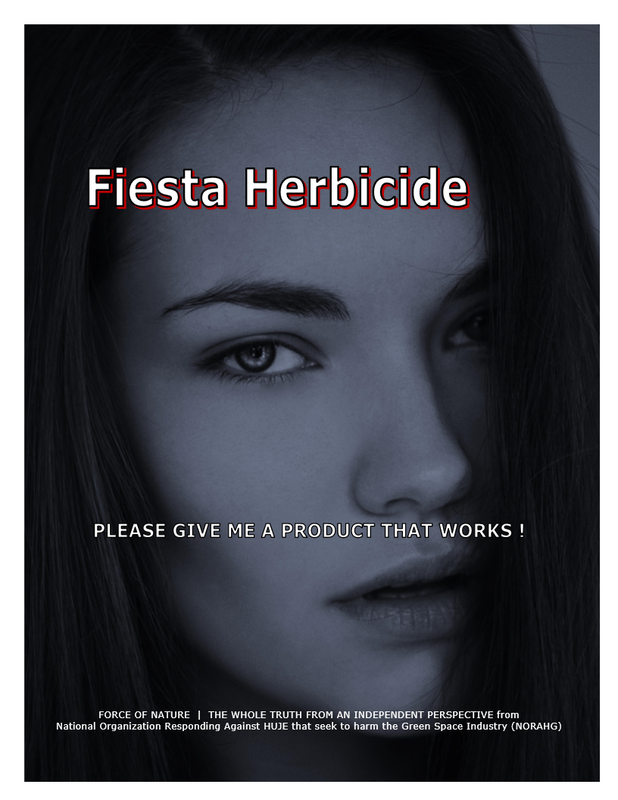 Clearly, recommendations SUBSTANTIALLY EXCEEDING THE DIRECTIONS FOR USE of Fiesta Herbicide are designed to improve the performance of a mediocre product, and to preserve the university’s vested interest in further obtaining money to research this product. The ONLY legal recommendations for Fiesta are found on its label. Do not apply more than 2 TIMES PER YEAR. Why read the label when we can make it up ? As of today, there is nowhere in the PMRA documentation that says using Fiesta 4 TIMES a year is according to label directions. Charbonneau has gone from 1 APPLICATION required ( in order to get the pesticide ban in place and offer an alternative ) to now 4 applications of Fiesta. The label of course has always said 2 APPLICATIONS per year only. … and a LETHAL BLOW to their reputation. Members of Landscaper Ontario CAUGHT USING ILLEGAL IRON FERTILIZER AS A SUBSTITUTE FOR FIESTA. LandsCAPE Ontario is a trade association operated by Anti-Pesticide Lunatics who support the PROHIBITION against pest control products used in the Urban Landscape. Iron-Based Fertilizers Are NOT Registered As Pest Control Products. Government of Canada Will Take APPROPRIATE ENFORCEMENT MEASURES. Why bother with legal and registered products when you can LIE and CHEAT with iron-based fertilizer ? People who are benefiting from the Ontario PROHIBITION against pest control products used in the Urban Landscape. Teri Yamada is on the Ontario Pesticide Advisory Council. These are the people who class pesticides in Ontario. They allow products to be used by Golf Courses or home-owners or even Licenced Landscape Exterminators. Some/possibly all members on this council are appointed by Anti-Pesticide Premier Dalton McGuinty.